“Hello Monsoon Season! Lets make this the best one yet! 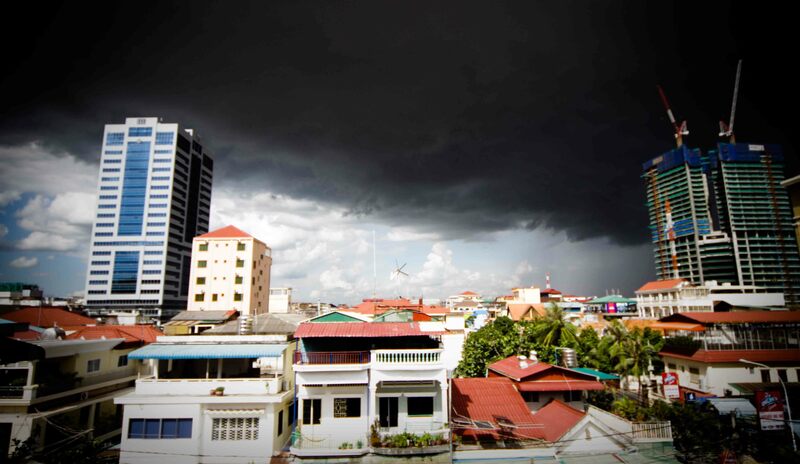 Storm Clouds Rolling in over Phnom Penh, source here.